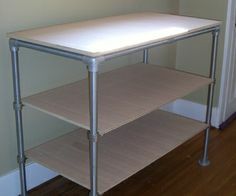 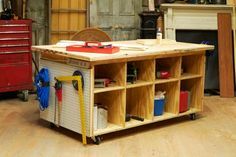 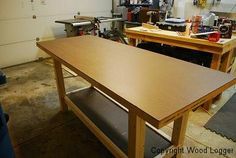 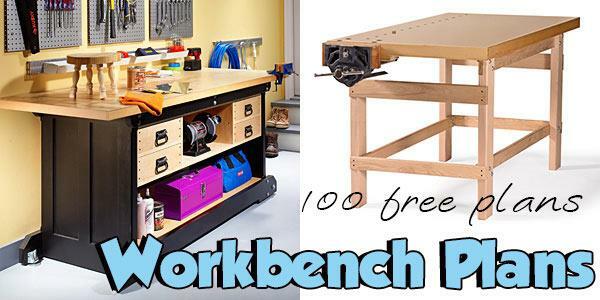 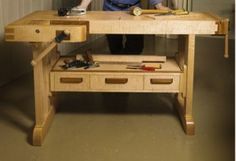 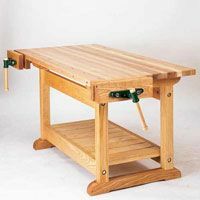 Whether you need a simple flat surface to lay out your project or a complete work center with shelves and drawers, you're sure to find a workbench that suits your needs when you browse this workbench plan selection. 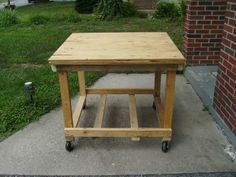 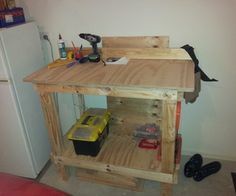 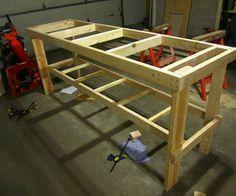 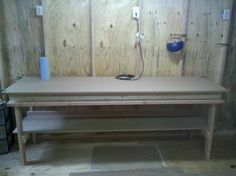 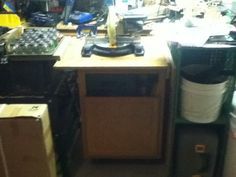 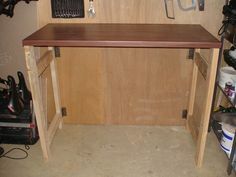 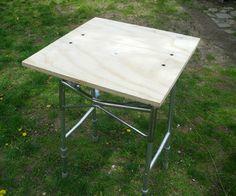 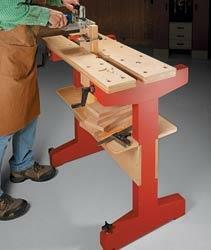 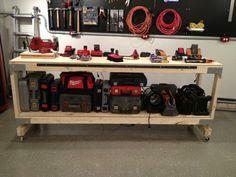 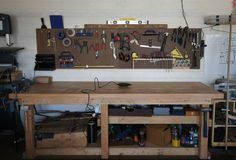 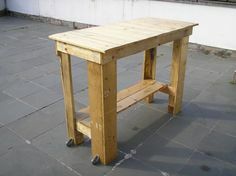 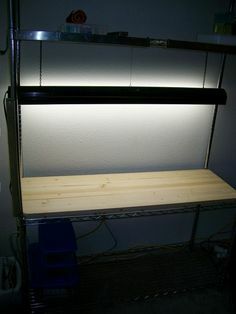 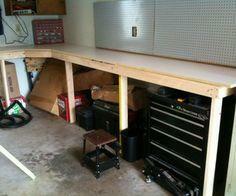 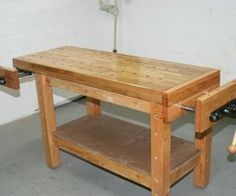 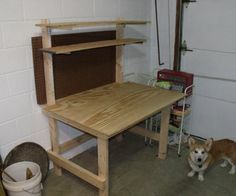 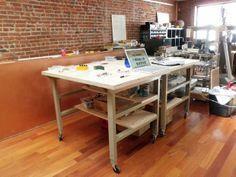 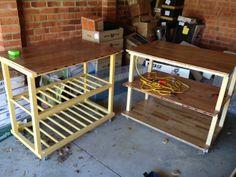 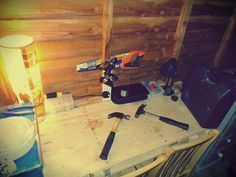 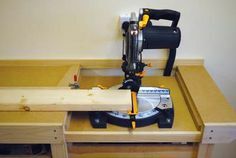 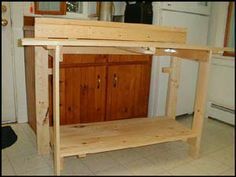 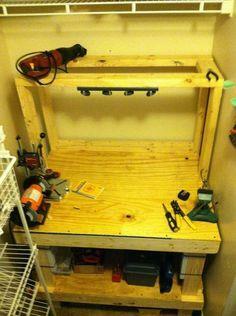 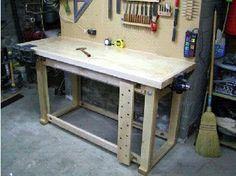 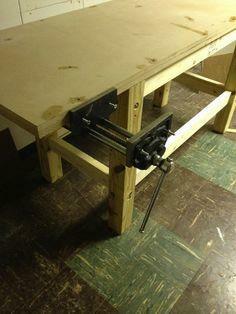 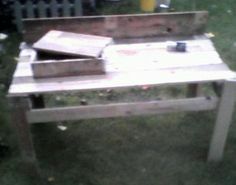 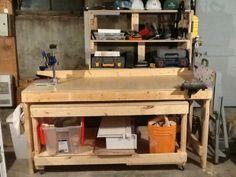 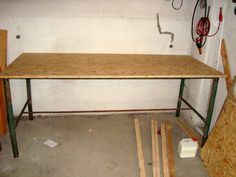 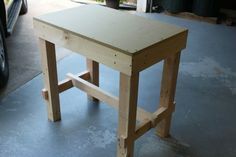 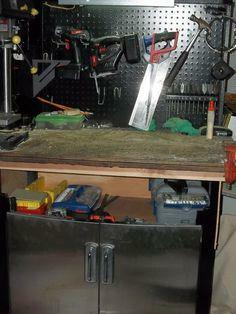 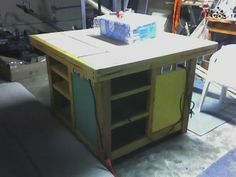 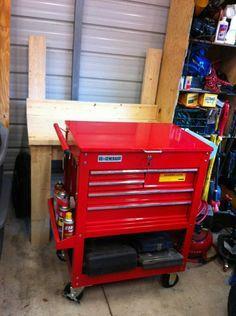 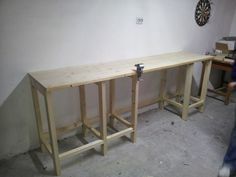 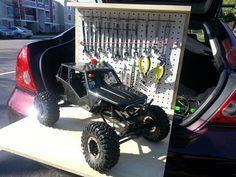 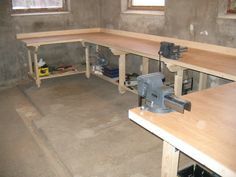 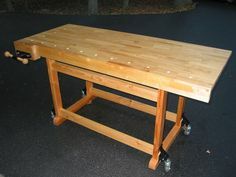 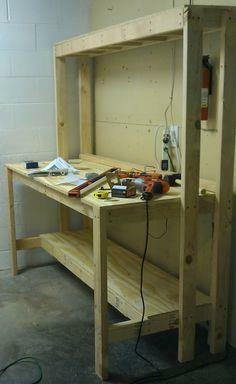 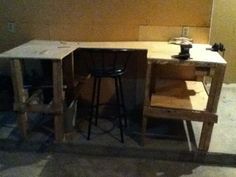 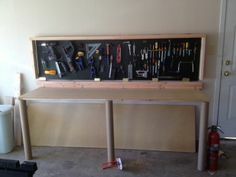 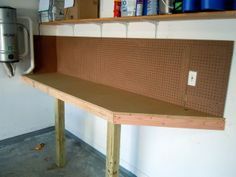 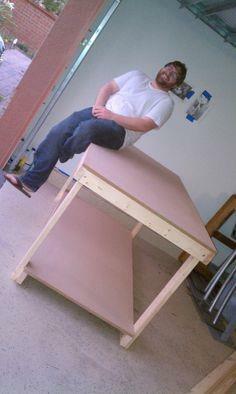 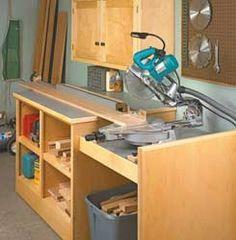 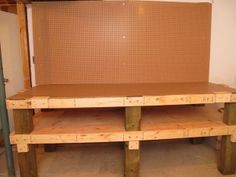 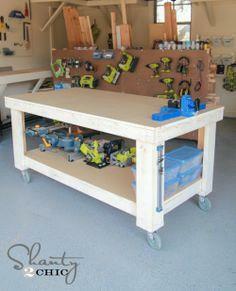 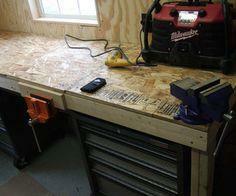 The great thing about a DIY workbench is that you can make it as large or small, high or low as you want. 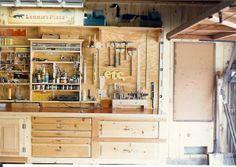 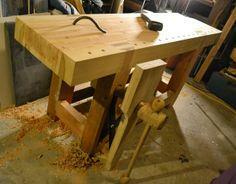 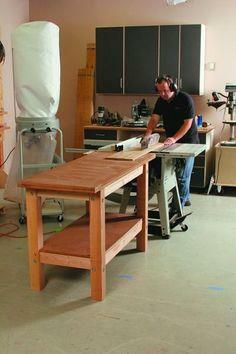 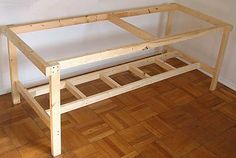 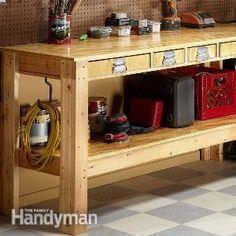 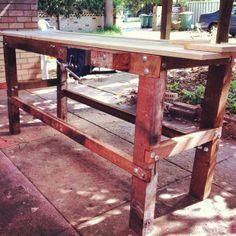 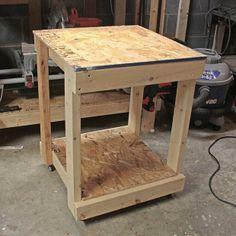 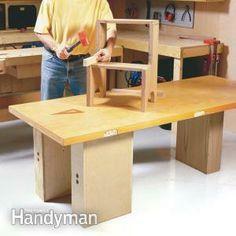 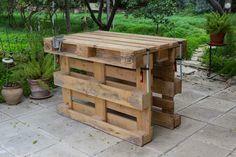 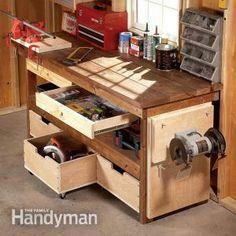 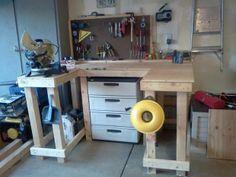 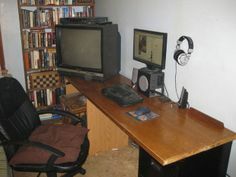 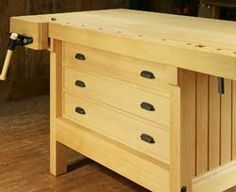 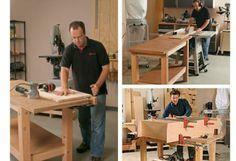 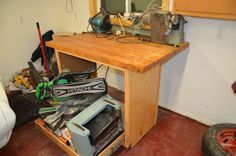 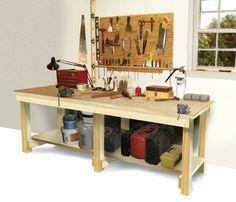 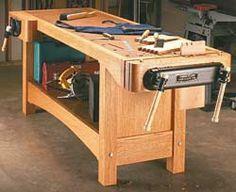 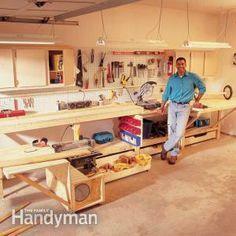 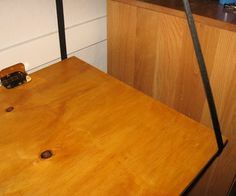 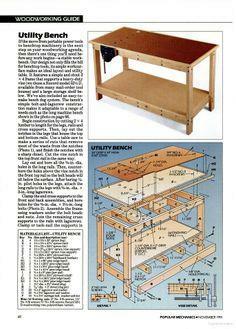 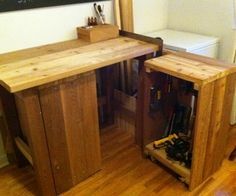 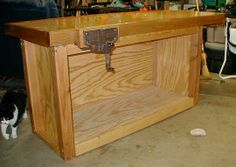 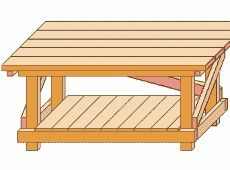 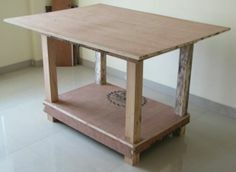 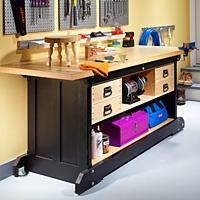 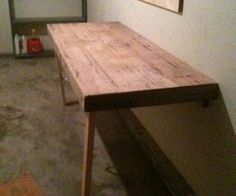 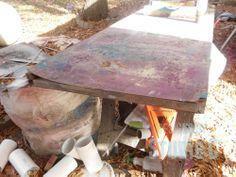 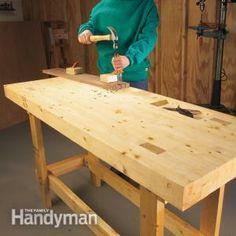 Build a simple table or a great storage and work space with reclaimed lumber or left-over building supplies. 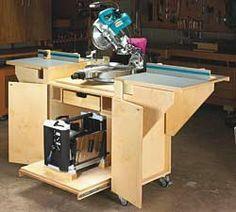 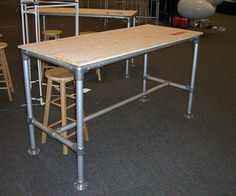 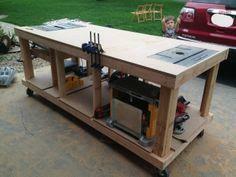 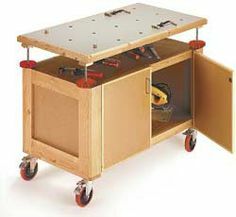 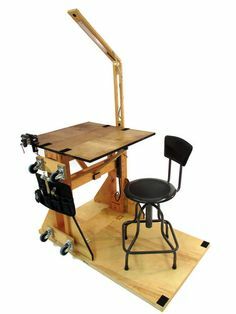 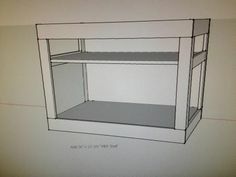 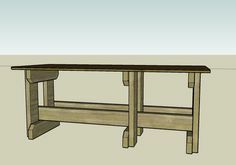 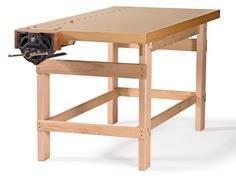 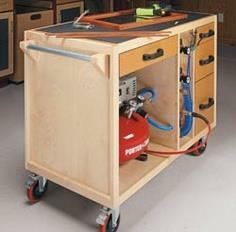 There are even plans for specialty tables for routers, miter saws and portable workbenches. 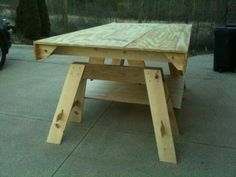 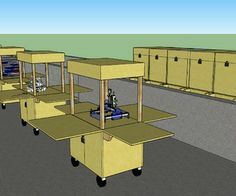 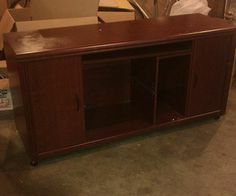 Suggested materials include plywood, MDF board, chipboard, dimensional lumber, plumber's piping, reclaimed wood and pallet wood.